You’ve seen them around, and they don’t leave a great impression. We know you’ve seen them; the homemade brochures, flyers made using Microsoft Word art, business cards that were printed at home and cut badly by hand, and the logos that don’t make any sense or are of horrible quality. When a business person hands you things like these, you pause for a moment and wonder how they can represent themselves and their business so unprofessionally. Like we said, it doesn’t leave a good impression, and it doesn’t make people want to use your products or services. We know you care about your business and want it to succeed, we do too! 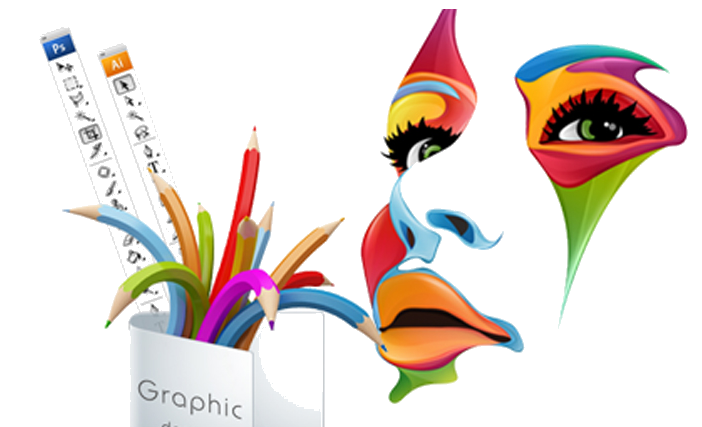 You need a professional Graphic Designer for your marketing materials, and we are going to tell you why. Graphic design requires a creative expert. Many times you have an idea of what you want your business marketing materials to look like but aren’t sure how to convey them. A designer can go through your list of preferences and make sure your results will not only look the way you want but help you achieve the goals you have in mind for these materials. There is a major difference in purchasing a cheap logo, flyer, business card, etc. online, and customized material that has been designed for you and your business. Good graphic designers will know the best way to communicate your products and services to your customers. 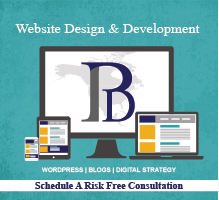 They will take your preferences into mind and come up with creative material. Most importantly, they will be creating your material using the proper software, allowing it to be high quality, and look good when printed. Investing in professional graphic design services shows your current clients and more importantly, your potential clients, that you value your products/services and yourself enough to invest in them, so they should too! Think of it like this, if you don’t value your products/services enough to spend money on making yourself and your business look professional, why would clients value and spend money on your products or services. When you represent yourself and your business with professional marketing material (business cards, flyers, logo, etc.) your clients and potential clients are going to recognize this, and you will leave a good impression in their mind from the beginning. When hiring a professional graphic designer, not only will you stand out from your competition and have a consistent look, you will get the results you want! 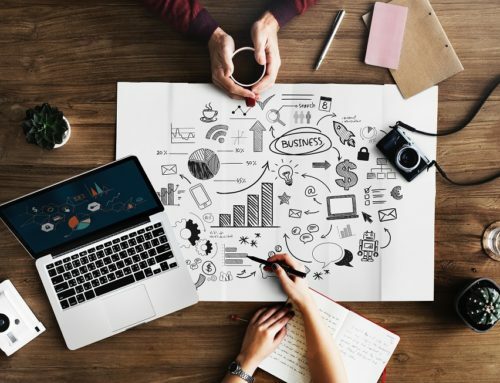 Having a distinct brand will raise your business above your competition, and a consistent look will ensure that all your materials consistently capture your brand. Remember, it only takes one bad impression to lose a potential client. Start making good and lasting impressions for your business! Improve your image, stand out, and look professional. 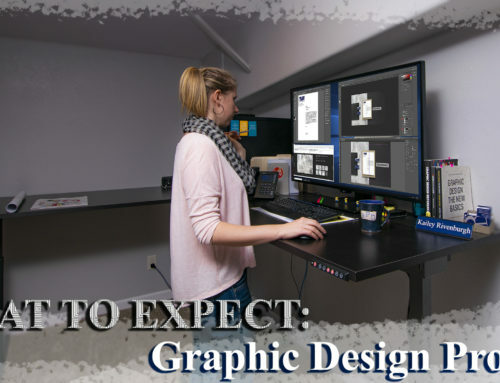 Our Graphic Designers are ready to help you start making good impressions today!